If the United States has North West and Blue Ivy, and the United Kingdom has Prince George and Princess Charlotte, we also have our very own young celebrities leading the way of fashion for kids. Celebrity kids Noah Lamar Alcaraz, Gummy Carlos, and the Concio sisters Julia and Talia together with young fashion influencer Danielle Krystina and the winners of SM Kids Casting Call 2018 Dara Rubin, Raven Nielson, and Ethan Suyo wear outfits that let boys and girls channel the young royals and celebs. CHIC CHILDREN. 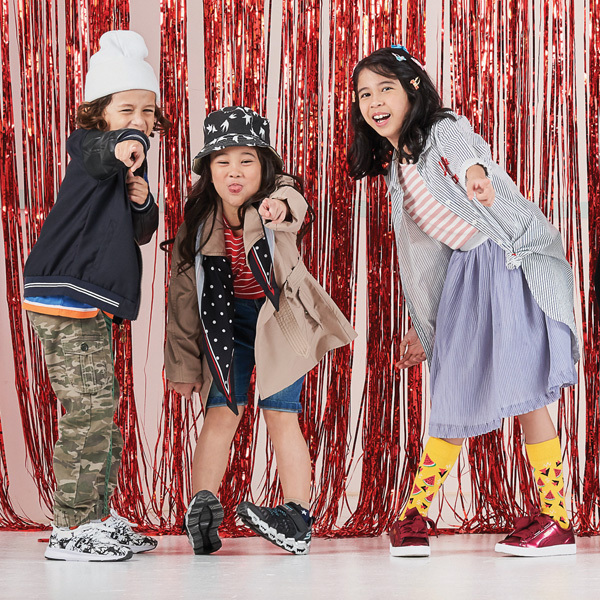 Young stylish kids Danielle Krystina, Dara Rubin, Talia Concio, Ethan Suyo, and Noah Alcaraz in SM Kids’ holiday collection that features colorful and stylish pieces. 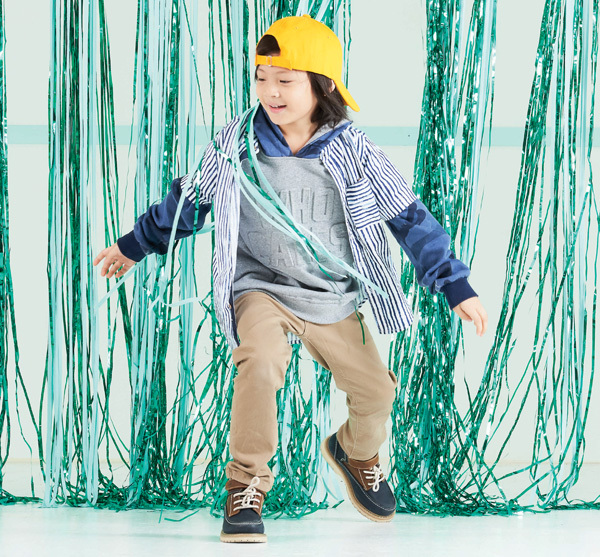 SM Kids offers pieces young fashionistas can wear for the holidays. Layering is also a hit with kids. This fashion technique takes young style to a whole new level, while being functional and fashionable. SM Kids’ look is slightly mismatched, delightfully over-the-top, but strong on young independent style. Kids can have all the fun in delightfully over-the-top fashion. Noah Alcaraz in oversized hoodie and polo. To achieve this style, the little missy can wear an oversized denim jacket, corduroy or coat over a statement tee or a printed top with a metallic skirt or denim bottoms. Little guys, on the other hand, can layer sleeveless hoodie over a chambray polo and knit jogger, or match an oversized hoodie over a printed polo and a colored trousers. Holiday fashion for kids collection is available at the SM Kids section of The SM Store.